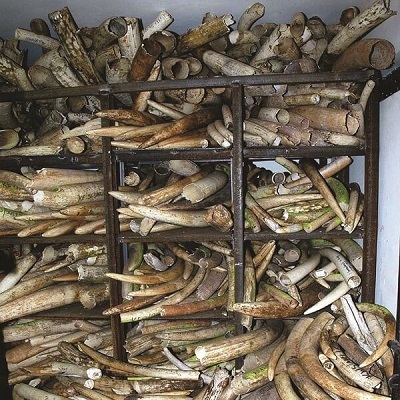 "Born Free believes that any commercial trade in both old and new ivory stimulates demand, compromises law enforcement, and provides a potential means by which ‘new’ ivory from poached elephants can be laundered into trade." 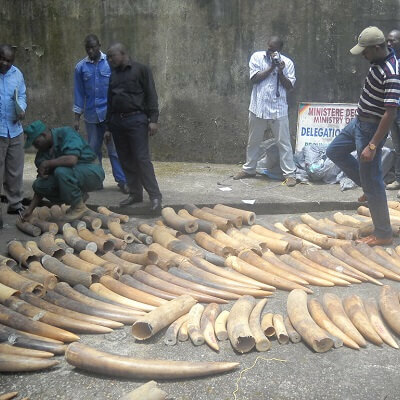 Tens of thousands of elephants are being killed across Africa each year for their tusks. A century ago, there were maybe 5 million elephants across Africa. Now there are less than 500,000. Savannah elephants declined by 30% from 2007-2014, and forest elephants by 60% from 2002-2011. While unrestricted international commercial trade in ‘new’ ivory is banned (CITES 1989), many countries continue to allow some form of commercial trade in ivory within and across their borders. Increasingly, these domestic markets are being recognised as significant drivers of elephant poaching and ivory trafficking. Born Free believes that the regulatory approach permitting a controlled legal trade in ivory has failed elephants. For example, weakening of the international ban on commercial ivory trade led to ‘one off’ sales of large volumes of ivory to consumer nations in 1999 and 2008, under the guise that this would satisfy consumer demand, provide funds for elephant conservation and reduce poaching. However, these ‘experimental’ sales have only stimulated demand in a poorly regulated marketplace which is subject to weak and inconsistent law enforcement. Furthermore, scant evidence exists to prove that any of the funds generated have been effectively deployed to support elephant conservation in the field. 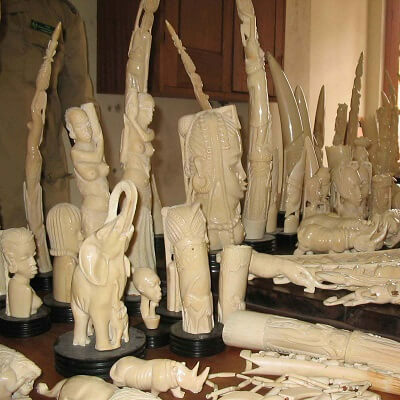 Some countries have attempted to restrict commercial domestic trade to older ivory items (variously described as ‘antiques’ or ‘relics’ and, depending on jurisdiction, predating 1974, 1947 or being over 100 years old). 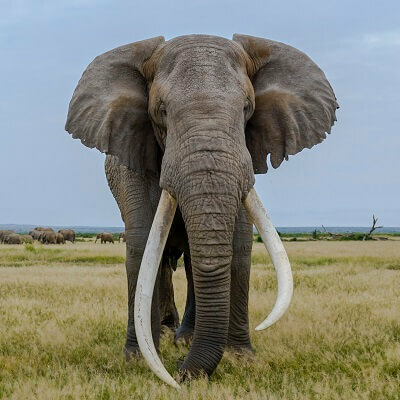 However, policy-makers have failed to recognise the difficulty in authenticating older ivory, and the ease with which such loosely-interpreted and often poorly enforced regulation serves as a convenient loophole for ivory traffickers. Born Free therefore opposes trade in any ivory product, and works with governments, wildlife law-enforcement agencies, conservation bodies, industry representatives, the media and the wider public to promote the adoption of comprehensive bans on domestic and international commercial trade in raw and worked ivory. Born Free also actively publicises the risk posed by any commercial trade in products containing ivory from other ivory-bearing species such as hippo, walrus, narwhal, and the extinct mammoth. Donate today and help Born Free fund anti-poaching patrols in Africa to protect wild elephants. Born Free believes that any commercial trade in ivory stimulates demand, compromises law enforcement, and provides a potential means by which ‘new’ ivory from poached elephants can be laundered into trade.